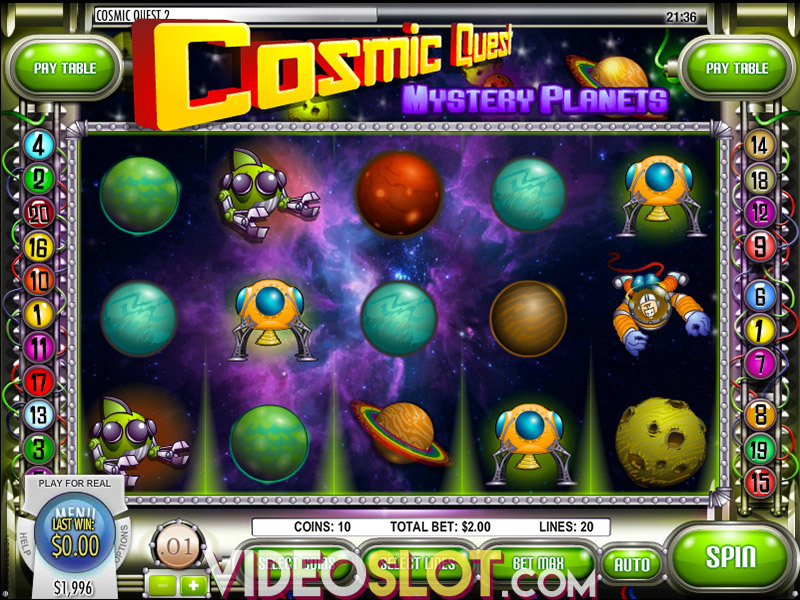 To go along with the great release of Guns n Roses by Net Entertainment, Rival Gaming offers their own version of the game, called Pistols and Roses. 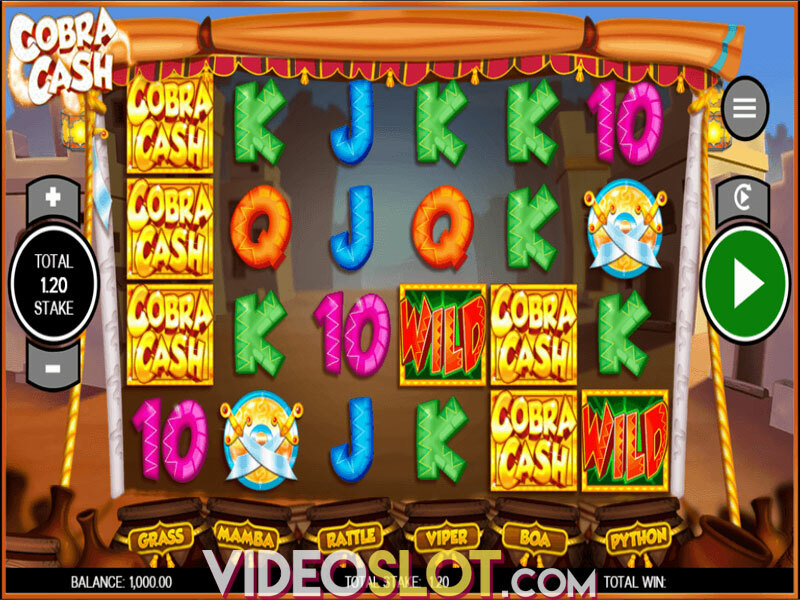 This classic three reel slot game is one of the more popular standard slots from the developer and with an attractive rock and roll theme, players will enjoy low bet amounts while having the chance to win an impressive jackpot of 4,500 coins. The game offers a simple presentation and since there is just a single payline, it is one that will fit nicely into many casino budgets. Pistols and Roses is a free play or real money slot game and with some nice sound effects and music, rock fans will appreciate this three reel classic game. 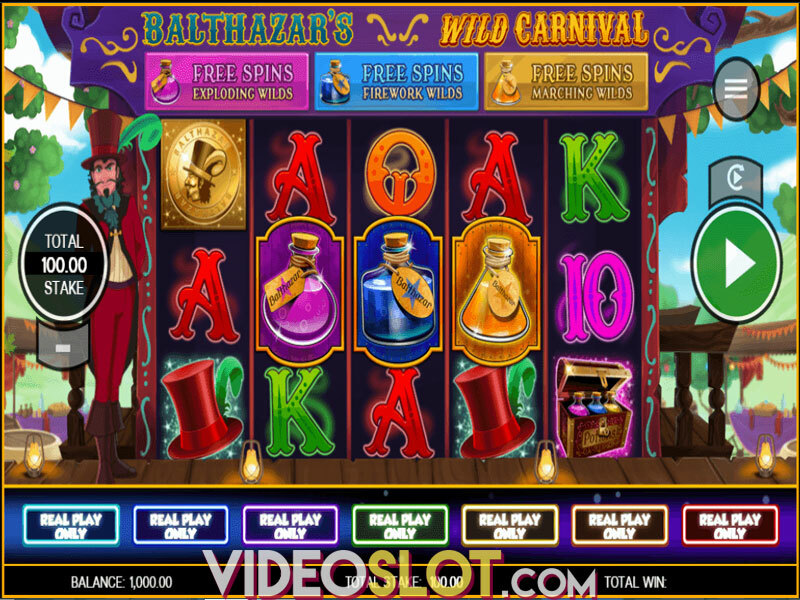 This game offers basic symbols on the reels and there are different 7s and guns that will be seen as the reels spin. Players will only need one 7 or one gun to create a payout. If players can get three roses on the screen in view, they will collect a payout of 360 coins, regardless of the bet amount. 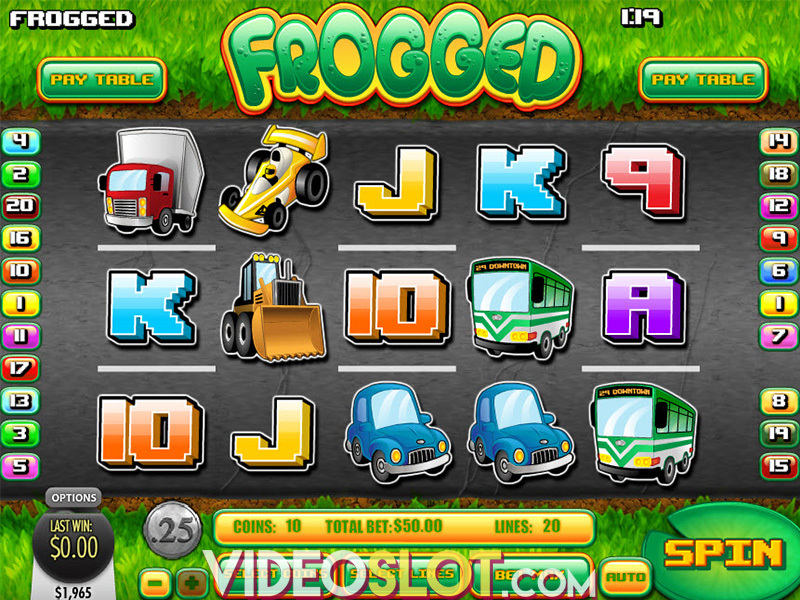 The game does have a Wild symbol, which is the Rose and getting threes on a payline will increase winnings. Players can win 400 coins with a single Rose, 800 coins with 2 roses and 1500 coins with three roses. To help with payouts, these wilds can replace any icon that is used on the game. Unfortunately, Pistols and Roses does not offer a scatter or any bonus feature, so player will have to rely on the base game symbols to create winning combinations. The game is easy to play and offers multiple betting options. The coin denominations that are supported range from $0.01 to $10 and as many as three coins can be bet on the payline. 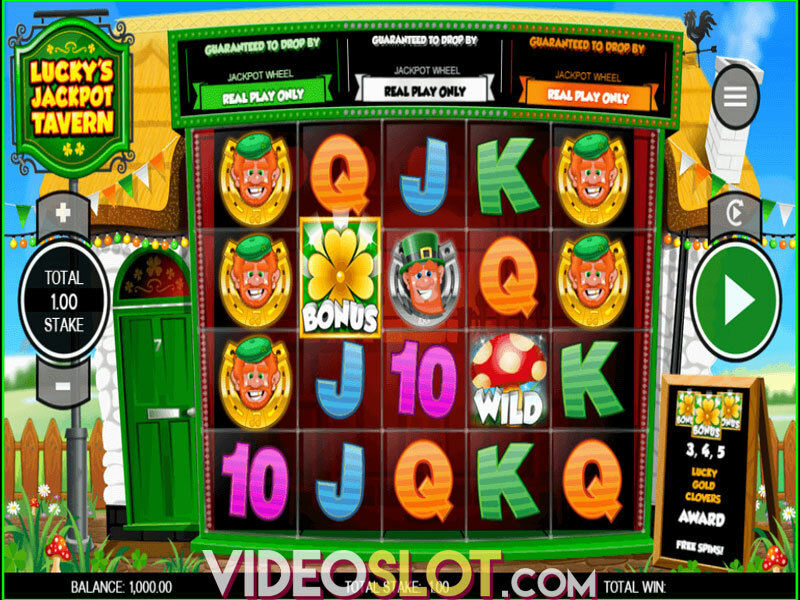 Pistols and Roses is not a thrilling slot in comparison to some video slots in the industry, but this three reel classic game can offer some nice payouts and entertainment. The game may lack innovative features, but it is a great choice for those that like a themed game without any bells and whistles. Where to Play Pistols and Roses?